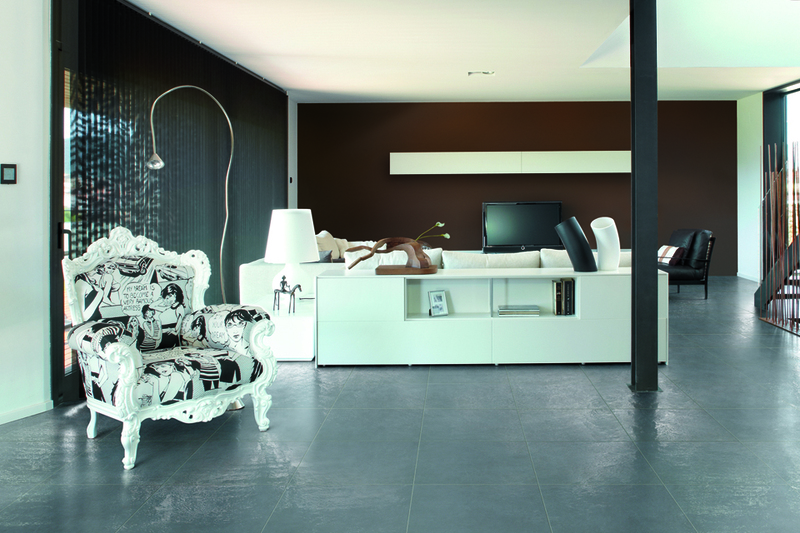 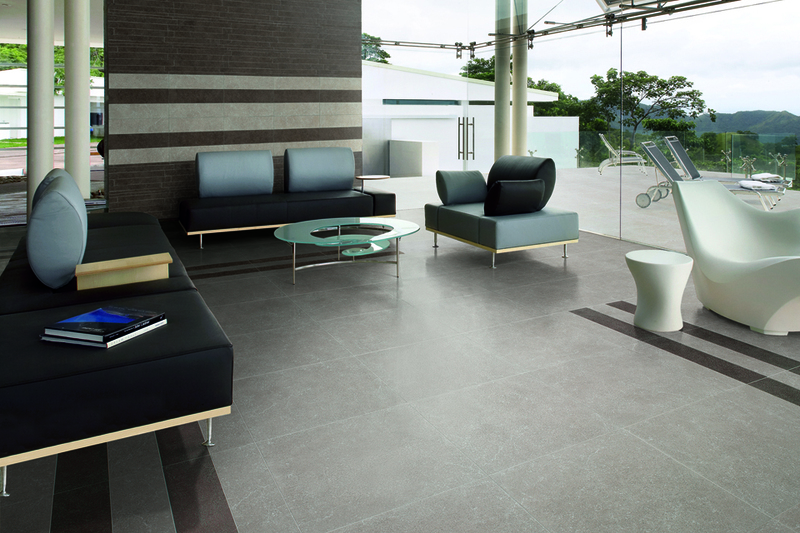 Come and see our range of Porcelain flooring at our new showroom. 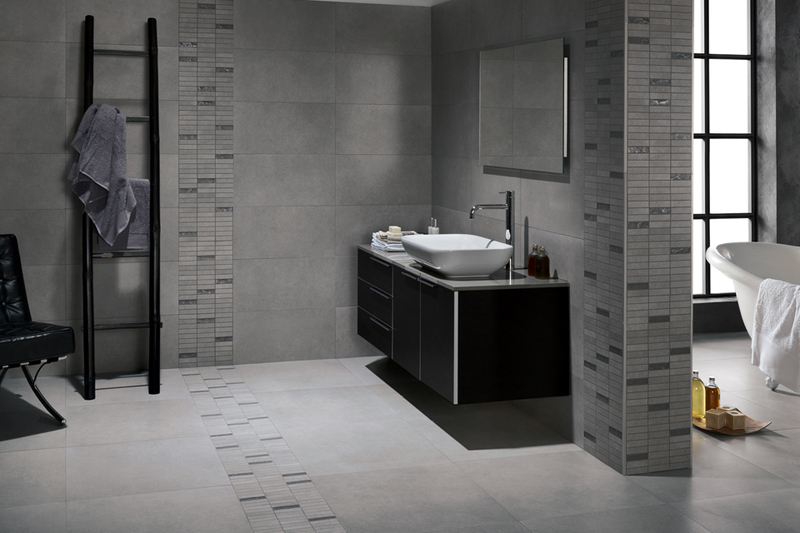 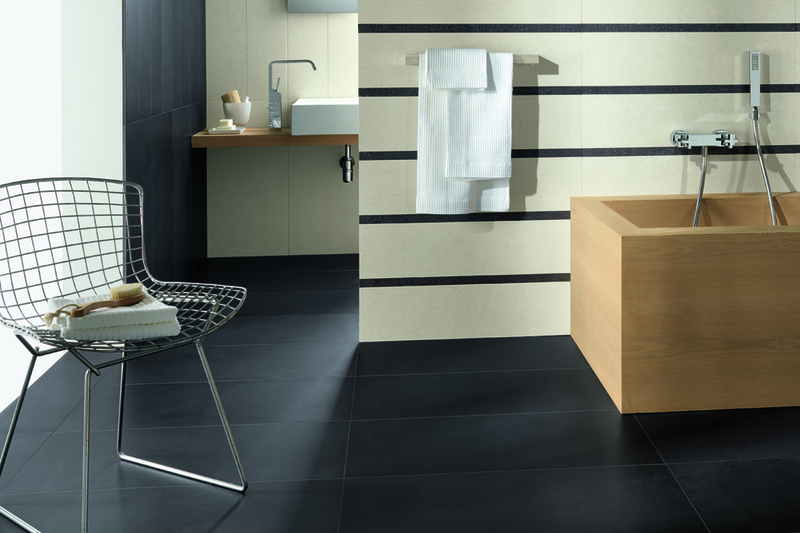 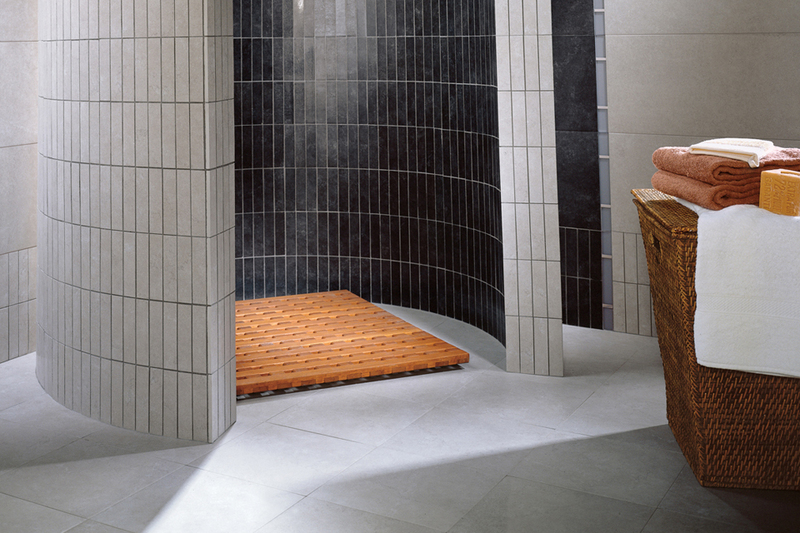 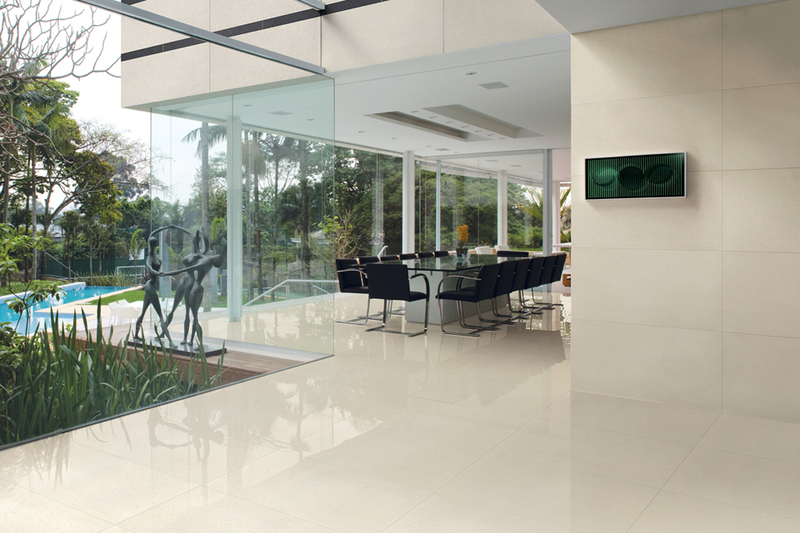 Porcelain flooring installation requires expert knowledge in order to achieve a high quality, lasting finish. 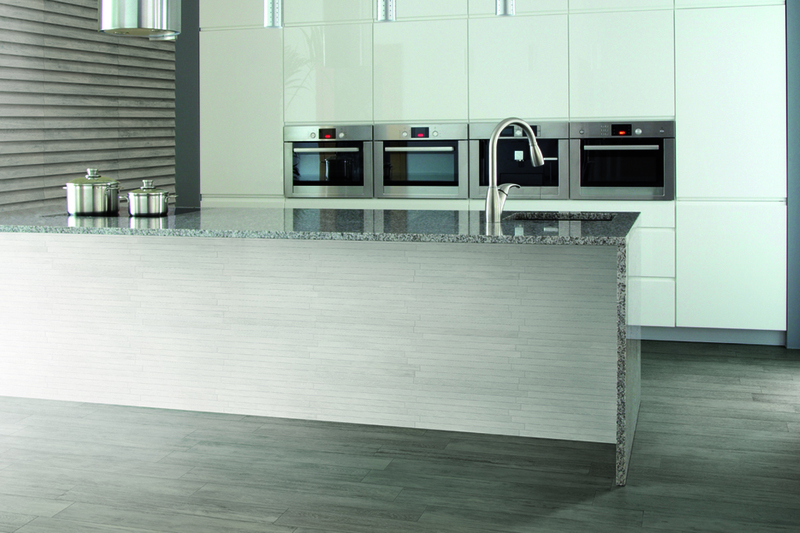 Our friendly and dedicated team is available to offer expert advice to ensure you are completely satisfied. 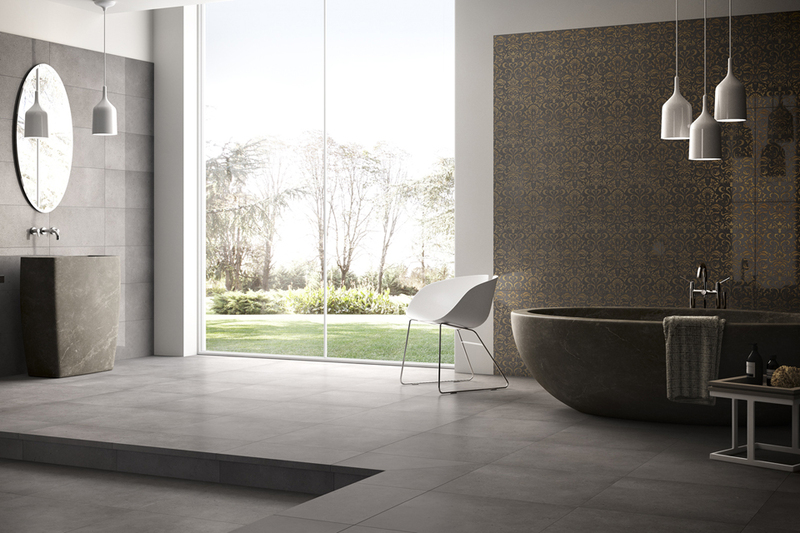 We will help you to select the most suitable product for your property and will help you through every stage of purchasing and fitting to make your experience with Sticks & Stones pleasant and efficient. 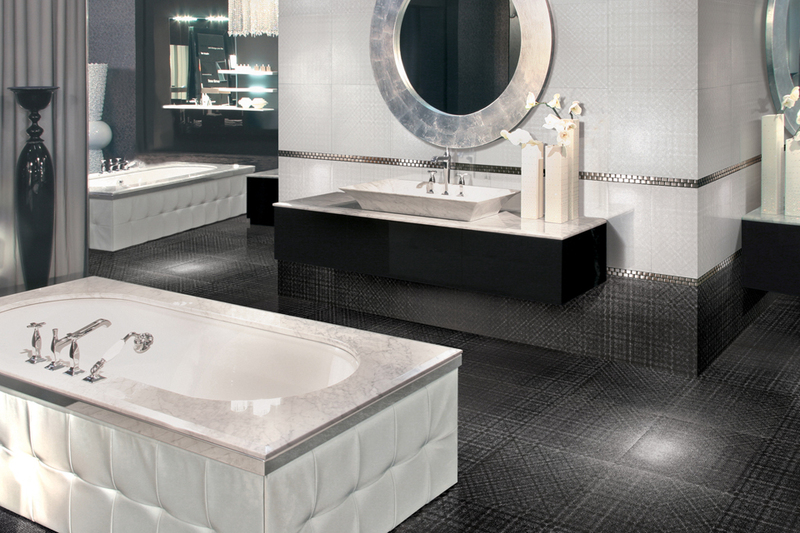 We also offer a free flooring planning & design service!